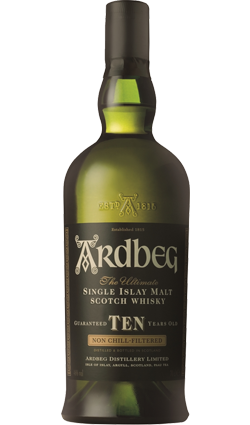 PEAT REEK is the smell of burning peat, the flavours of which are imparted in to malting barley as it is slowly dried while the smoky reek of the peat is drawn over it. 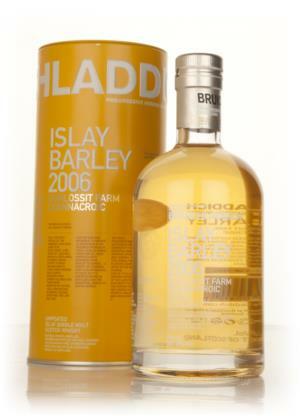 For Blackadder Peat Reek they select only casks of whisky produced using malted barley that has been heavily impregnated with the phenols and creosols of a gently smouldering peat fire. 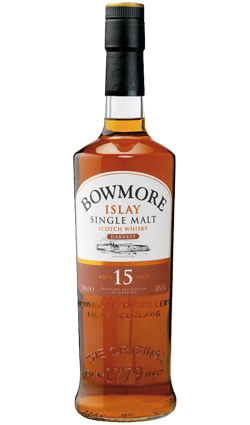 To ensure that this single Islay malt retains all of its full body and intense smoky flavour it has not been chill-filtered or otherwise heavily filtered. Nor has it been altered by the addition of caramel colour and flavouring. 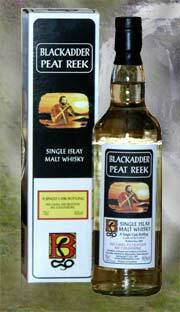 Peat Reek is a warm, rich and full flavoured natural single cask single malt whisky. It can be enjoyed neat or with added spring water to taste. 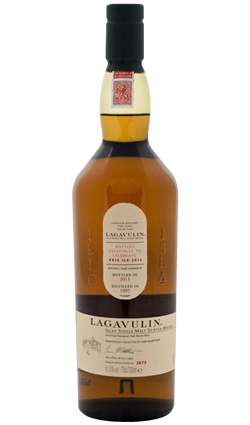 With Peat Reek they have majored on the peat in the whisky, selecting very heavily peated malt. In line with the philosophy of Blackadder, Peat Reek comes from a single cask, giving you a malt whisky that is both richly rewarding in flavour and highly individual in style.